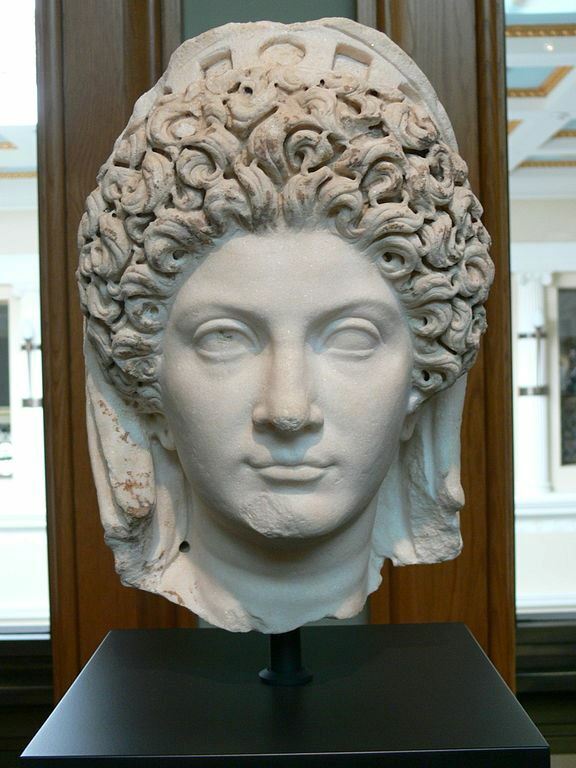 When growing up, Titus offered her in marriage to his brother Domitian, but he refused because of his infatuation with Domitia Longina. Later she married her second paternal cousin Titus Flavius Sabinus, brother to consul Titus Flavius Clemens, who married her first cousin Flavia Domitilla. By then Domitian had seduced her. Becoming pregnant, Julia died of what was rumored (though unlikely) to be a forced abortion. Julia was deified and her ashes were later mixed and smoked with Domitian's by an old nurse secretly in the Temple of the Flavians.